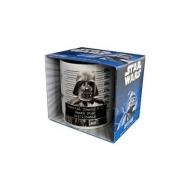 Star Wars Il y a 142 produits. 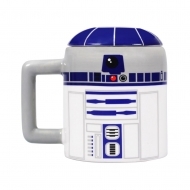 Mug Star Wars, modèle Shaped R2-D2. 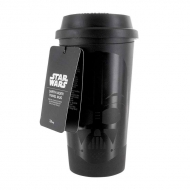 Mug de voyage Star Wars, modèle Darth Vader. 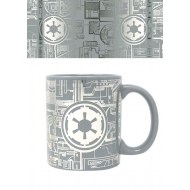 Mug Star Wars, modèle Foil Death Star Surface. 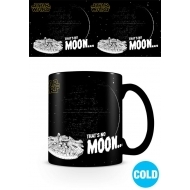 Mug Star Wars, modèle effet thermique That's No Moon. 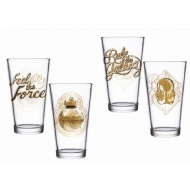 Pack de 2 verres à bière (pinte) Star Wars Episode VIII, modèle Rule The Galaxy & Feel The Force. 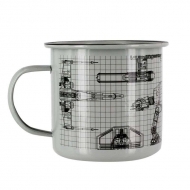 Mug de voyage Original Stormtrooper, modèle Noir. 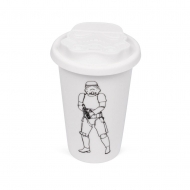 Mug de voyage Original Stormtrooper, modèle Blanc. 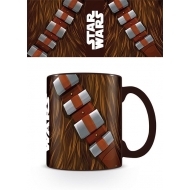 Mug Star Wars, modèle Chewbacca Torso. 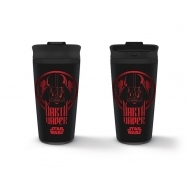 Mug Star Wars, modèle de voyage Darth Vader. Mug Star Wars, modèle Spaceships. 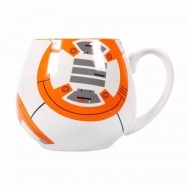 Mug Star Wars, modèle Shaped BB-8. 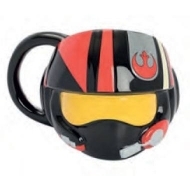 mug 3D Star Wars Episode VIII, modèle Resistance Helmet. 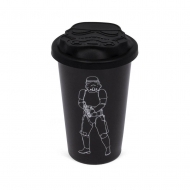 Mug Star Wars effet thermique, modèle Logo Characters. 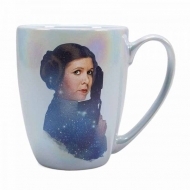 Mug Star Wars, modèle Tapered Princess Leia. Résultats 1 - 15 sur 142.